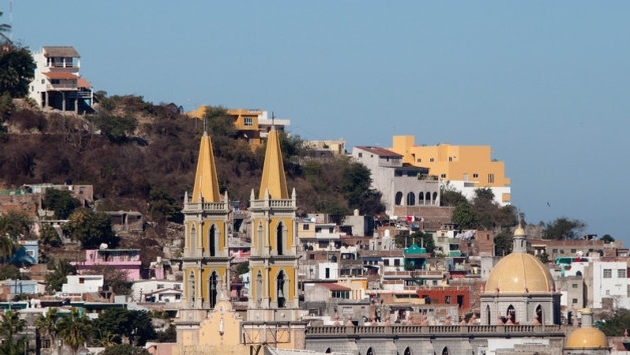 United Airlines is making it easier to get to Mazatlán, announcing two new nonstop routes to the popular Mexican destination. The airline will offer the new routes from its hometown hub of Chicago O’Hare International Airport and its Latin America gateway at Houston George Bush Intercontinental Airport. “We are pleased to offer the only nonstop service between Mazatlán and Chicago O’Hare and Houston Bush Intercontinental,” said Jake Cefolia, United’s vice president of sales, said in a statement. The new routes are subject to government approval and would be offered seasonally. From Dec. 23 until April 7, the airline will offer Saturday-only service between Chicago and Mazatlan. There will be slightly more flight options from Houston, which will operate winter and summer service. From Dec. 21 through April 8, there will be nonstop flights to Mazatlán on Tuesdays, Thursdays, Saturdays and Sundays. After April 8, there will be Saturday-only service from Houston. The news comes as United rolls out additional flight options in other parts of the country as well. The Chicago-based carrier also announced this week that it will be increasing its options in the Seattle area, offering flights from Paine Field—an airport 23 miles north of the city—the Chicago Business Journal reported. Starting in fall 2018, United will offer six daily flights from Paine Field to Denver and San Francisco. 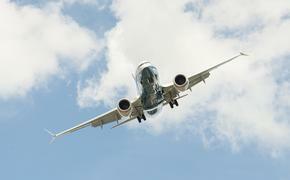 The airline already operates 36 daily flights from Seattle-Tacoma International Airport.